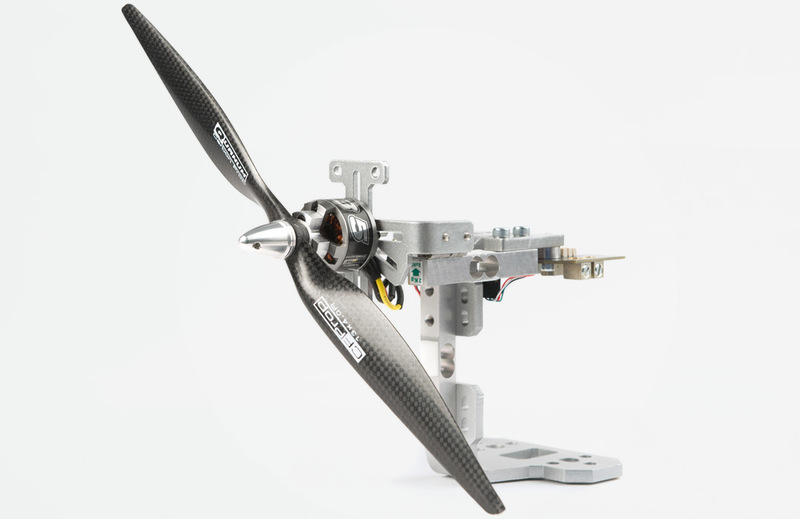 Please make sure that the motors and propellers that are going to be tested are within the official specifications of the tool as detailed in the datasheet. You can also check the dimensions of the universal motor mount and the general dimensions of the tool. Not certain if you need the Series 1520 or the Series 1580? You can check our comparison table. Assemble the device and install your motor and ESC as explained in the manual. You may use this CAD file for your design. It can be useful if you are designing a wind tunnel, or a custom motor mount for an unusual configuration. Install the software from here and connect the tool to the computer. 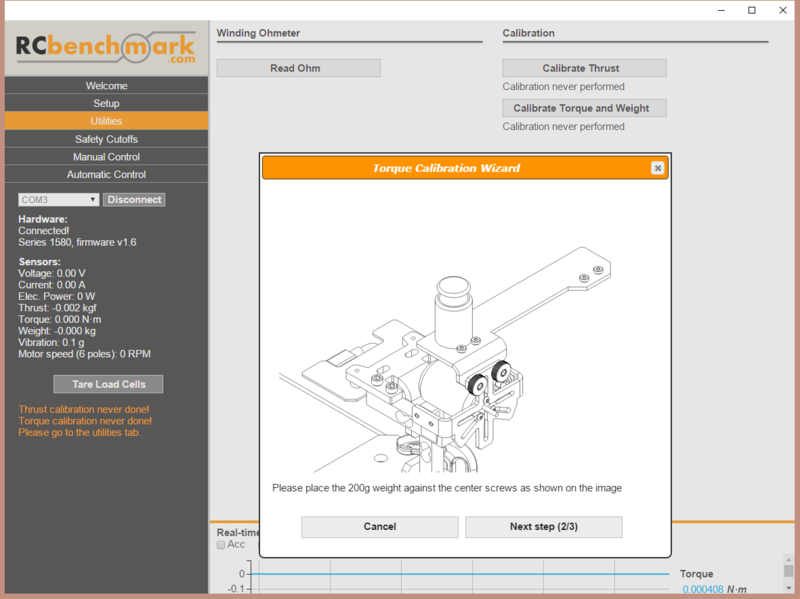 Don’t forget to run the calibration utility in the setup tab! Your operating system should install the drivers automatically. If you are having problems, please check our article about driver installation. If you want to automate tests for repeatability and reduce testing time, you can modify the included scripts and use the API documentation. 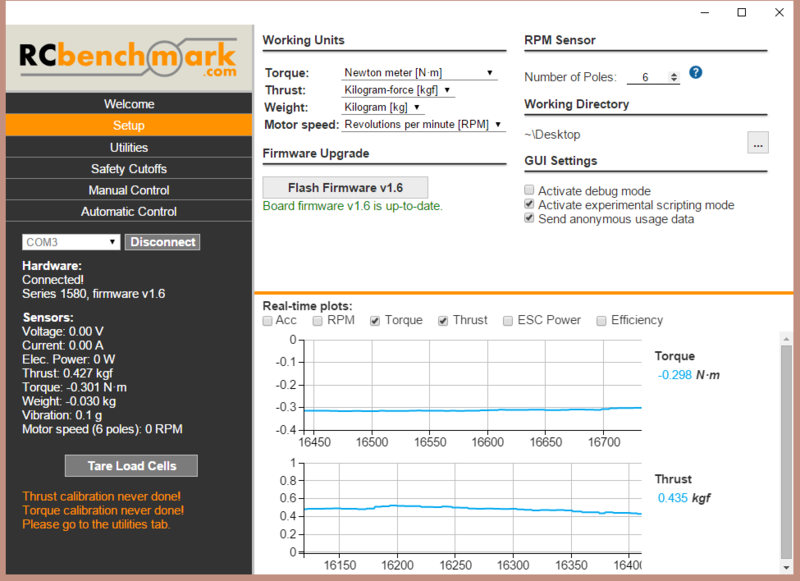 We have a video tutorial explaining how to use the software and how to use scripts.